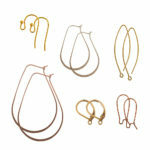 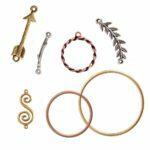 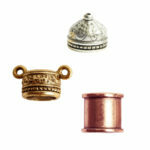 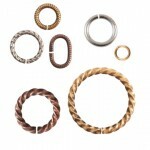 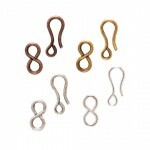 Offering a variety of jump rings, ear wires, bead caps, lobster clasps, metal beads and more, Nunn Design® findings help you create pieces of unquestionable style. 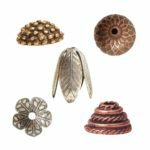 Our findings are crafted with unique details and specialized finishes allowing each piece you build to be distinctly captivating adornments. 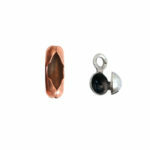 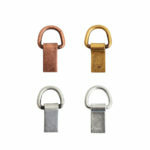 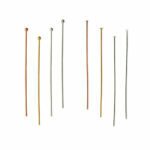 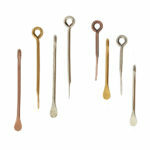 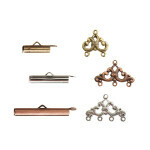 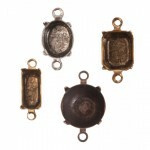 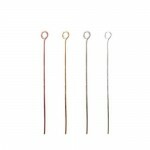 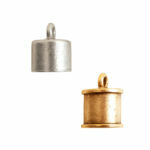 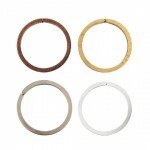 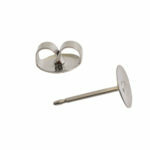 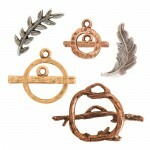 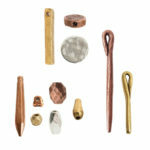 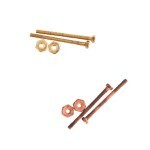 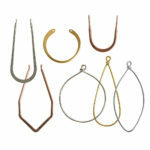 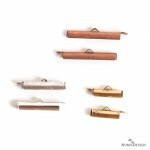 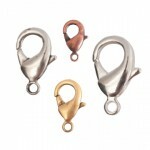 Nunn Design findings are base metal and plated using 24k gold, pure copper and .999 fine silver.